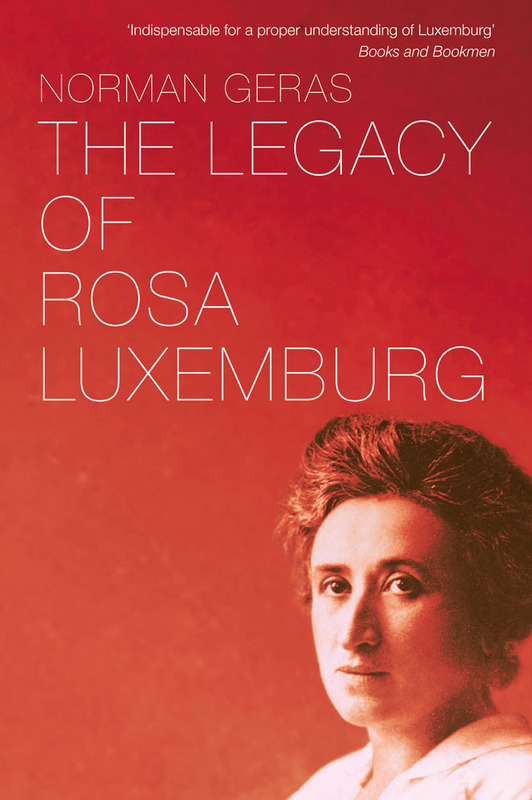 January 15th 2019 marks the 100th anniversary of the assassination of Rosa Luxemburg, a Polish-born Jewish revolutionary and one of the greatest theoretical minds of the European socialist movement. 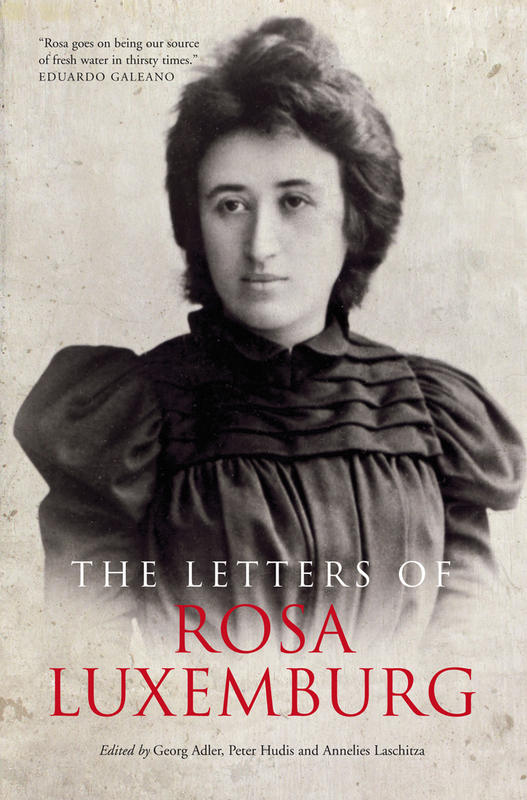 An activist in Germany and Poland, and the author of numerous classic works, she participated in the founding of the German Communist Party and the Spartacist insurrection in Berlin in 1919. 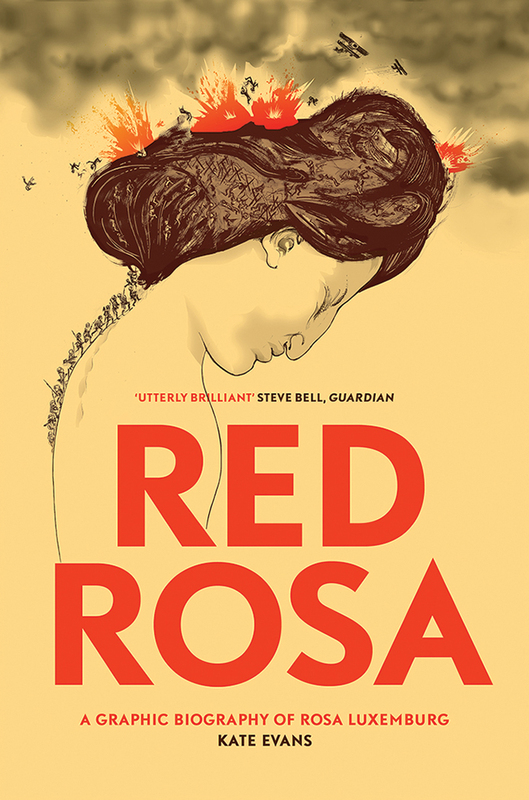 Rosa Luxemburg was murdered on the 15th January 1919 by troops opposed to the revolutionary movement that swept Germany in the wake of the First World War. 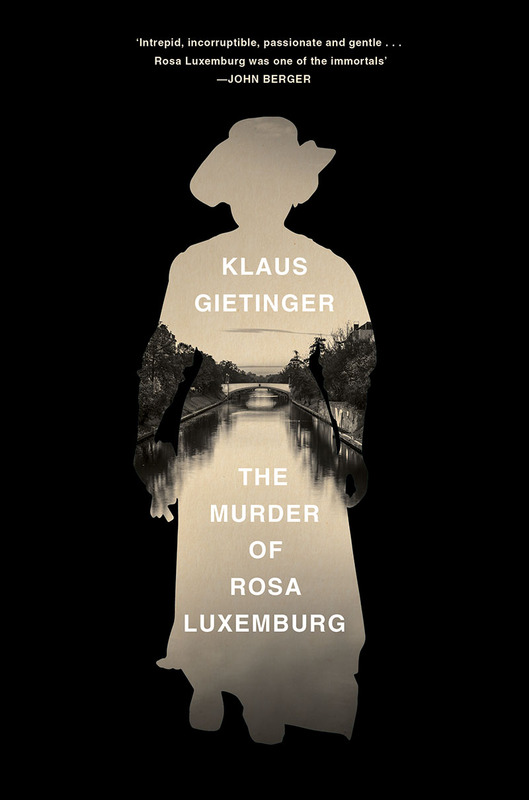 Klaus Geitinger's recently published The Murder of Rosa Luxemburg carefully reconstructs the events of that fateful night, digging deep into the archives to identify who exactly was responsible for the murder, and what forces in high-placed positions had a hand in facilitating it and protecting the culprits. 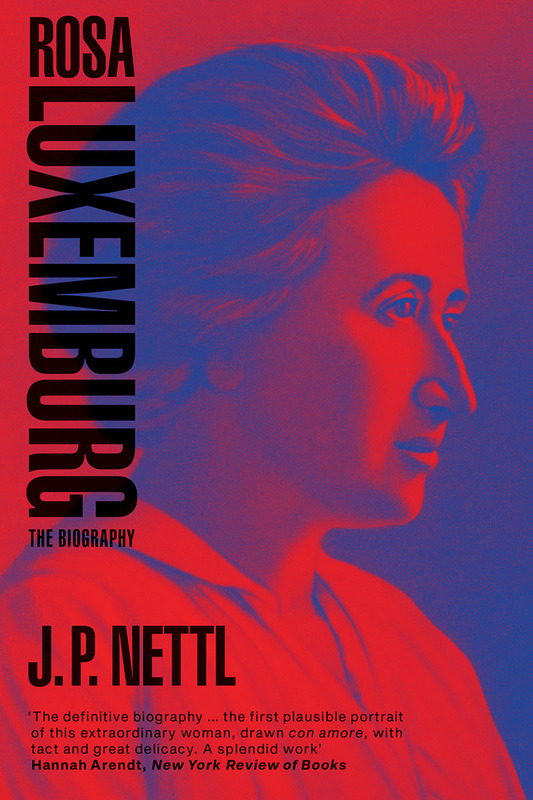 It is worth remembering that even 100 years after Luxemburg's murder, the party responsibile has yet to admit its culpability. 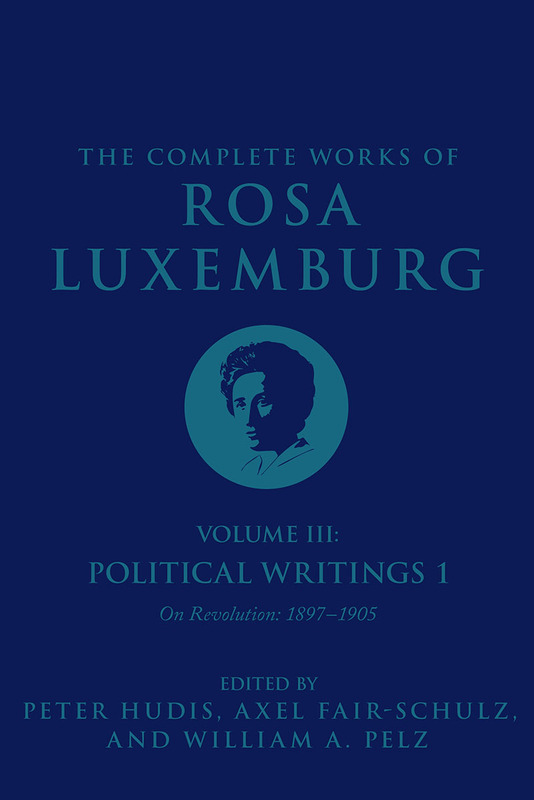 To celebrate the life and legacy of Rosa Luxemburg see our list of key Verso reading - all 40% off until January 21 (at 23.59 EST). To commemorate the 100th anniversary of their untimely deaths, Klaus Gietinger has carefully reconstructed the events of that fateful night, digging deep into the archives to identify who exactly was responsible for the murder, and what forces in high-placed positions had a hand in facilitating it and protecting the culprits. 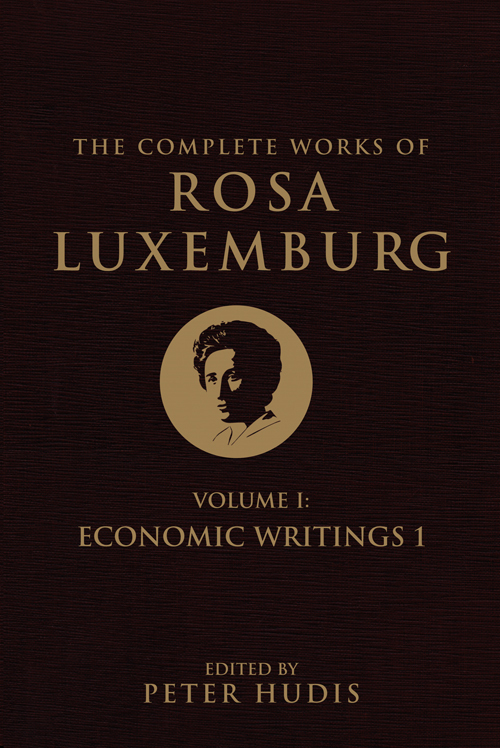 First volume of a major project to publish the complete works of a remarkable social theorist. 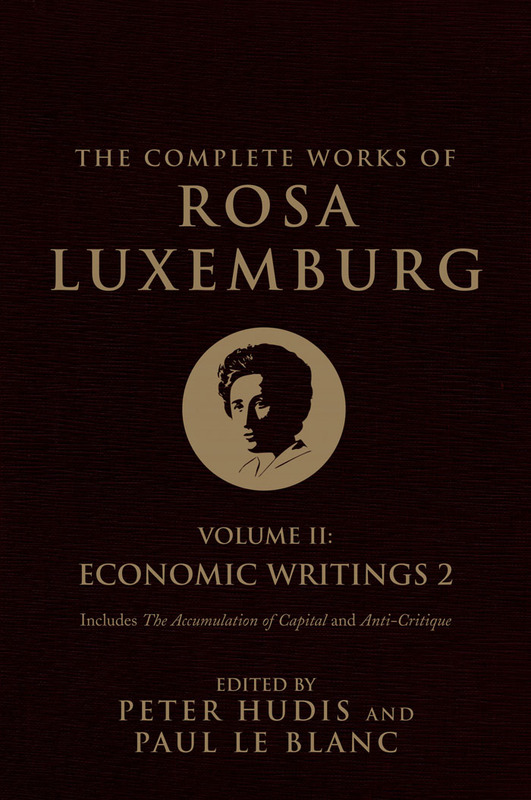 The second volume in Rosa Luxemburg’s Complete Works, entitled Economic Writings 2, contains a new English translation of Luxemburg’s The Accumulation of Capital: A Contribution to the Economic Theory of Imperialism, one of the most important works ever composed on capitalism’s incessant drive for self-expansion and the integral connection between capitalism and imperialism. Spanning the years 1897 to the end of 1905, this volume contain speeches, articles, and essays on the strikes, protests, and political debates that culminated in the 1905 Russian Revolution, one of the most important social upheavals of modern times. 40% off all the books above ends on January 21, 23.59 EST.